Breaking News: Live Streaming Schedule Announced for Empowering Girls for Life Convention This Weekend! Listen live this weekend to Jennie Finch, pictured here, and several other softball legends who will be speaking at the Empowering Girls for Life Convention! Photo by USA Softball. Note: all panels will be recorded and posted on ExtraInningSoftball.com within the next week so check back regularly to see which panels have been archived for viewing. NOT TOO LATE TO GET TICKETS! 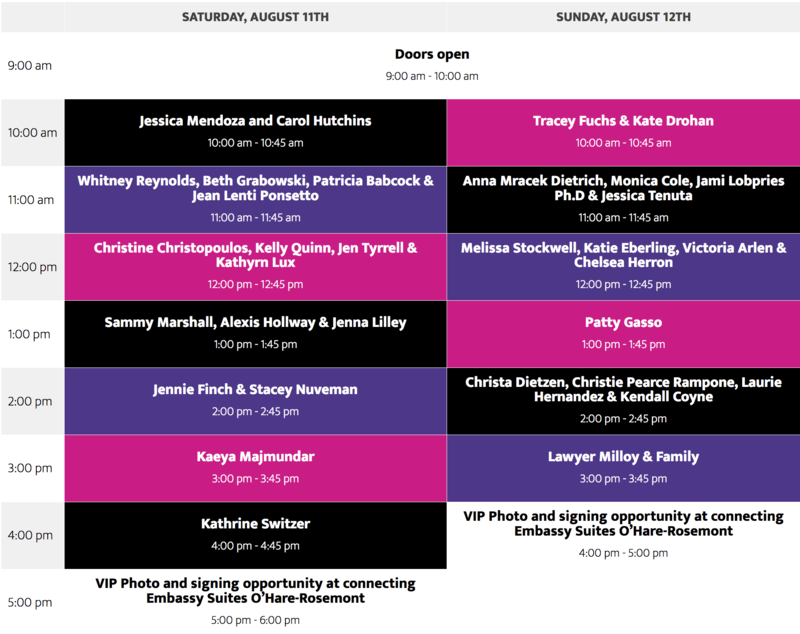 Click on the link for the EmpowerGirls.life website and go to the Tickets tab link to sign up for $35 for General Admission and--if you want to add a VIP Pass of $35 to each ticket--you will be able to meet the speakers, get their autographs on a poster. 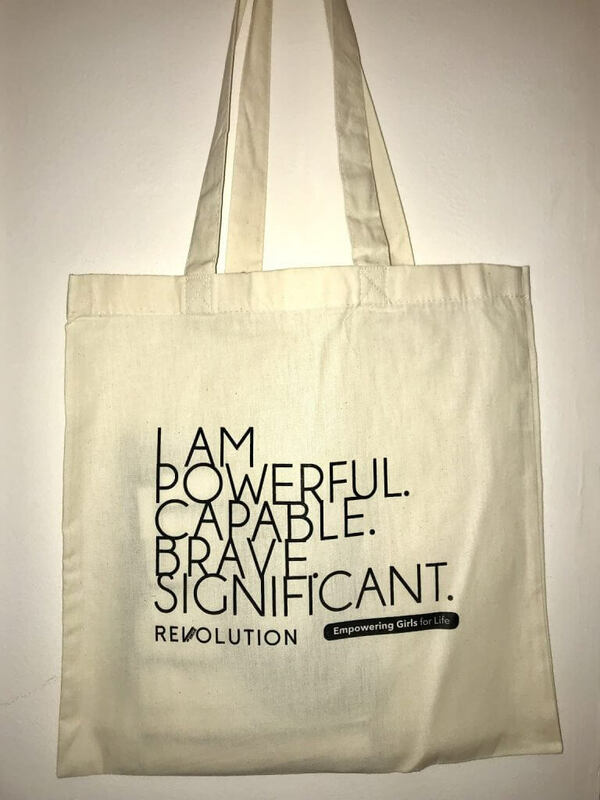 The first 1,500 who sign-up will receive a special SWAG bag valued at $70 including coupons, vouchers, tickets, and more but if you purchase a ticket and use the Extra Inning Softball Promo Code of EIS you will be guaranteed to receive a SWAG bag and an Empowering Girls for Life t-shirt. Jennie Finch - Olympic Gold Medalist, All-American Champion, National Player of the Year, 2001 undefeated season (including 51 consecutive victories) at the University of Arizona and former Chicago Bandit. Jessica Mendoza - Olympic Gold Medalist, first female color analyst for ESPN Sunday Night Baseball, first female commentator for post-season in MLB history. Stacey Nuveman - former four-time NCAA Division I softball All-American, three-time Olympic medalist and Head Coach of the Chicago Bandits. Patty Gasso - Head Softball Coach at the University of Oklahoma and four-time NCAA Champion. Carol Hutchins – current Head Softball Coach at Michigan, two-time NFCA Coach of the Year and all-time winningest coach in NCAA Div. I history. Kate Drohan – current Head Softball Coach at Northwestern. Jenna Lilley – Oregon All-American and member of USA Softball National Team. Jen Tyrrell – head coach of the Beverly Bandits 16U club team and PGF Nationals championship coach. Jami Lobries, Ph. D – Vice President of USSSA Fastpitch. Alexis Holloway – current Notre Dame pitcher, winner of the PGF 18U National Championship game last summer, 2017 National Player of the Year. Alexis Mack – current Oregon standout player, 2017 Pac-12 batting champion. Victoria Arlen – Paralympian Gold Medal Swimmer, ESPN sportscaster and ABC’s Dancing with the Stars contestant. Laurie Hernandez – USA Gymnastic Gold Medalist and winner of ABC’s Dancing with the Stars. Christa Dietzen – Captain of US Women’s National Indoor Volleyball Team, two-time Olympic Medalist, World Championship Gold Medalist and two-time NCAA National Volleyball champion at Penn State. Christie Pearce Rampone – Professional soccer defender for Sky Blue FC, three-time Gold Medalist with USA Olympic Soccer Team and two-time World Cup Champion. Jessica Tenuta – 24-year-old Co-founder/CPO of Packback and Shark Tank winner. Kaeya Majmundar – 22-year-old creator of Ziptank & BZBox and Shark Tank winner. Kathrine Switzer – First woman to run in the Boston Marathon as a numbered entry in 1967. Won the Women’s New York City Marathon in 1974, named Female Runner of the Decade, Billie Award winner and Emmy award winner as a TV commentator and journalist. Kendall Coyne – Led the 2018 gold medal Olympic Hockey team as co-leader in points scored. Helped Carl Sandburg win a 2010 Illinois High School Softball State Championship. Lawyer Milloy – Former 2001 Super Bowl Champion with New England Patriots, 1st team All-Pro, four-time Pro Bowler, Jim Thorpe Award winner, and two-time MLB draftee. Tracey Fuchs – Northwestern Field Hockey Head Coach, two-time field hockey athlete of the year, and member of two Olympic and four World Cup teams. Whitney Reynolds – Host of the Whitney Reynolds Show.